Improve your balance, strengthen your muscles and quiet your mind with the gentle practice of yoga. Certified in body-structural, alignment based yoga, our instructor; Brook Longobardi, CYT, Y4C will lead you, step by step, through a system of poses (asanas) specifically designed to enhance physical strength, improve coordination and address specific health issues. 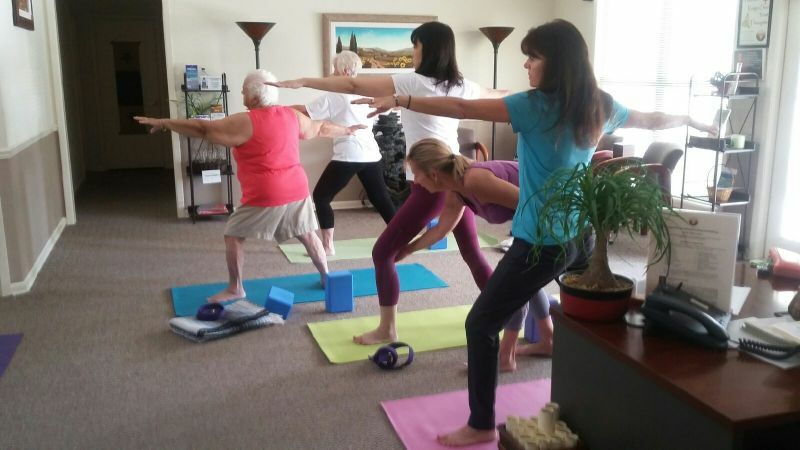 With a view of the lily padded lake, Alternative Therapy yoga students practice an Iyengar style asana practice, based on cla ss ability with emphasis on body alignment. Detailed instructions combined with gentle adjustments promote safety and an opportunity for the practitioner to grow in understanding of each asana. Beginning with meditation, Brook leads her class on a step by step journey, instilling confidence and encouraging them toward their personal best. Then, winding down the class with restorative poses gradually taking them to savasana described by one student as "Infused Serenity". Meditation begins and completes each yoga session. Before asana practice, sukhasana (seated meditation) assists the practitioner in turning their attention inward, focusing on quieting the mind to attain improved mental clarity to promote awareness of breath and body. Upon completion of the asana practice, replcia rolex savasana (restful pose) provides time for the body to enter a deep state of relaxation where muscle memory created from the poses practiced during the class can be retained and an opportunity to store the peacefullness. This peaceful state can then be "recalled" when stress levels rise and life is not so peaceful. Alternative Therapy yoga students enhance their meditation and improve their yoga practice with guided breathing techniques. These practices called "pranayama" encourage centering, allowing the practitioner to receive the full benefit of their meditation and asana practice. Pranayama is effective in balancing stressed energy, reducing anxiety and it can also build core strength. Practitioners at Alternative Therapy enjoy class sizes that afford them plenty of room and one-on-one time with Brook. 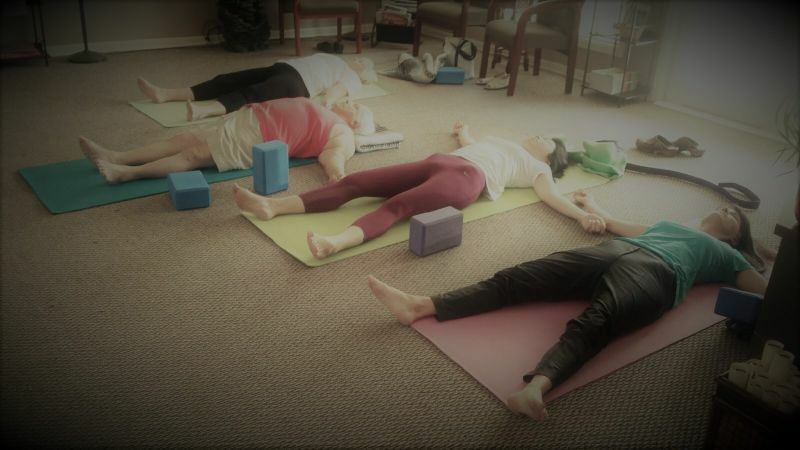 Our therapy center offers group classes, private instruction (both on and off site) and workshops designed in body-structural, alignment based yoga. Smaller class sizes afford each practitioner one-on-one, replica zenith watch hands on attention in an environment that both physically and emotionally safe. Group classes are held weekly and range from raw beginners to advanced practitioners. Work with our instructor one-on-one to develop your own personal yoga routine. Available by appointment. “Off site” instruction at your time and place is available. Home, Office, Assisted Living Facility, Church, School or other appropriate location. Available by appointment. 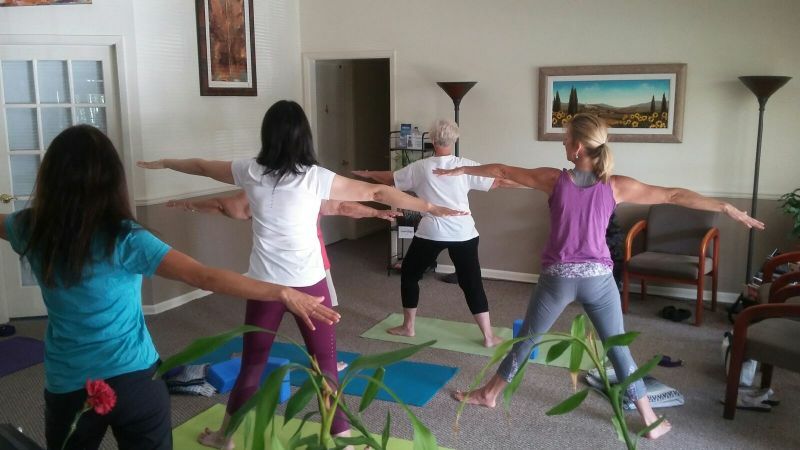 Three or more people may choose a convenient time and attend their very own Group Yoga Class. Gather some friends and take advantage of this unique offering!